It would normally be easy to miss the dirt road jutting north from a tiny highway near the Arizona-Utah border. 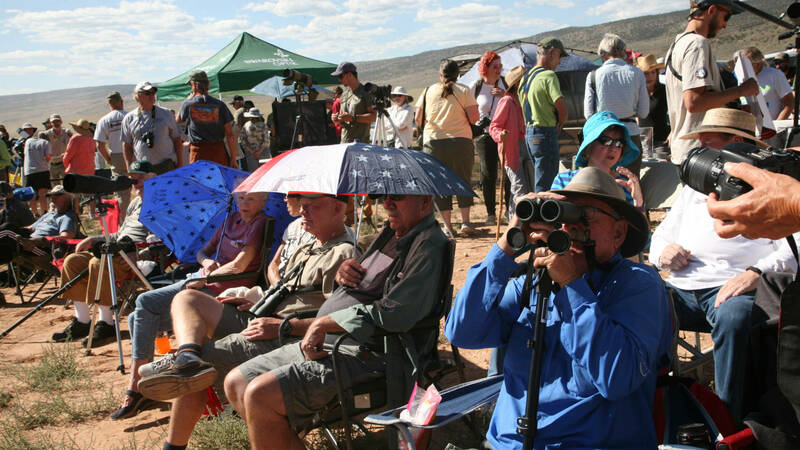 But not today, with the long line of cars rumbling toward lonely, rosy cliffs and an encampment of bird watchers forming under them. With a wingspan that can stretch 10 feet, California condors are some of the largest birds in North America. They're also some of the rarest. After the population plunged to just 22 in 1982, all were taken into captivity for safe keeping and breeding. Soon, the fourth and final condor flies free. 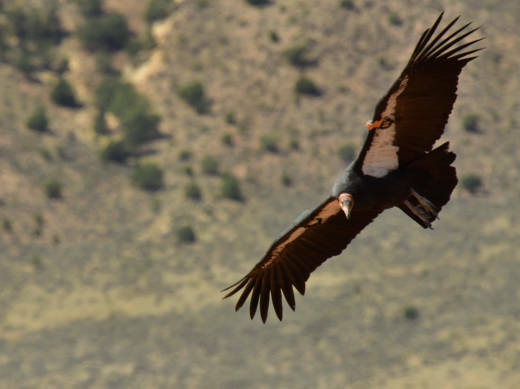 Thanks to interventions like this one, there are now nearly 500 California condors in the wild.